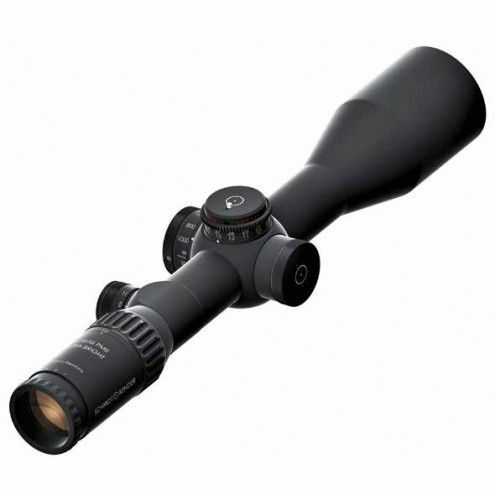 Extreme quality scope, superb light transmission and precise turrets. Could shot a deer at any given time in the summer, which I cannot with my HT. The eyebox is a little tight but a small con considering all the pros. If you buy this you will never look back.